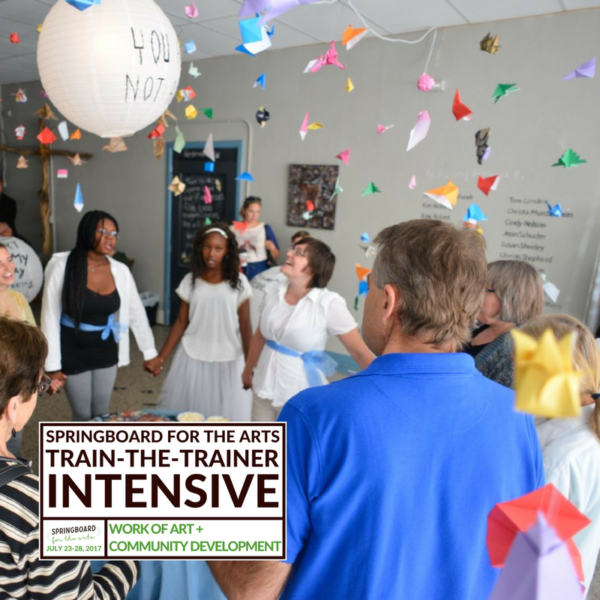 Springboard for the Arts is excited to announce the first Train-the-Trainer Intensive for their Work of Art: Business Skills for Artists curriculum and award-winning artist-led community development programming. The Intensive will be held July 23-28, 2017, at Springboard's offices in the Northern Warehouse Building in Lowertown, Saint Paul... Train-the-Trainer Intensive is supported in part by the Surdna Foundation and the Bush Foundation. Support from the Bush Foundation includes full scholarships for 10 attendees from Minnesota, North Dakota, South Dakota and the 23 Native nations that share the same geographic area. Deadline for scholarship application is June 9, 2017. 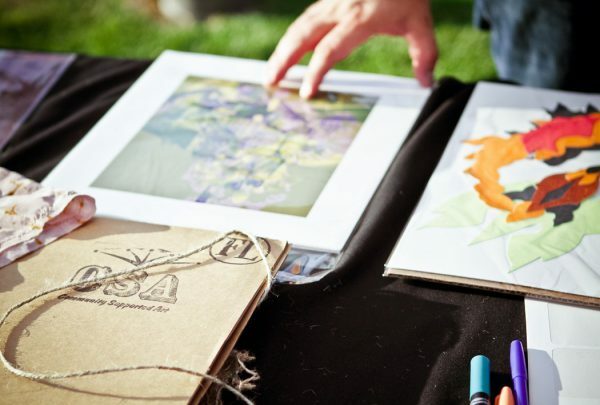 Springboard for the Arts seeks qualified researchers to design and execute research methodologies articulating the long-term, community value of art, artists, and access to supported arts resources and infrastructure. Deadline for submissions: March 30, 2017. 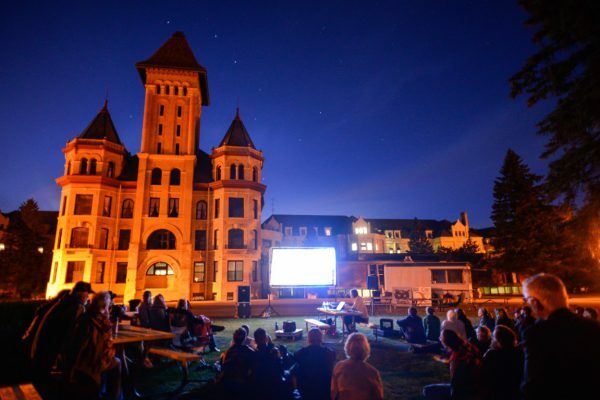 Hinge Arts at the Kirkbride is a community development and artist residency program which activates cultural programming at or related to the historic Fergus Falls State Hospital, or the “Kirkbride Building. NOW ACCEPTING APPLICATIONS for residencies taking place between April 2017 and September 2017. Application Deadline: Friday, December 16, 2016. 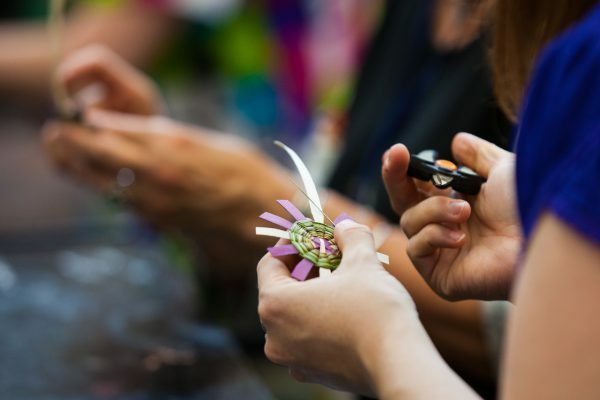 Springboard for the Arts, the Center for Small Towns and the Forum of Regional Arts Councils of Minnesota are seeking proposals for the 2017 Rural Arts & Culture Summit, which will take place June 6 – 8, 2017 at the University of Minnesota, Morris. Deadline to submit is December 5, 2016.